Paul Trans operates in the transport market since 2000 with its own fleet of cars and trucks. 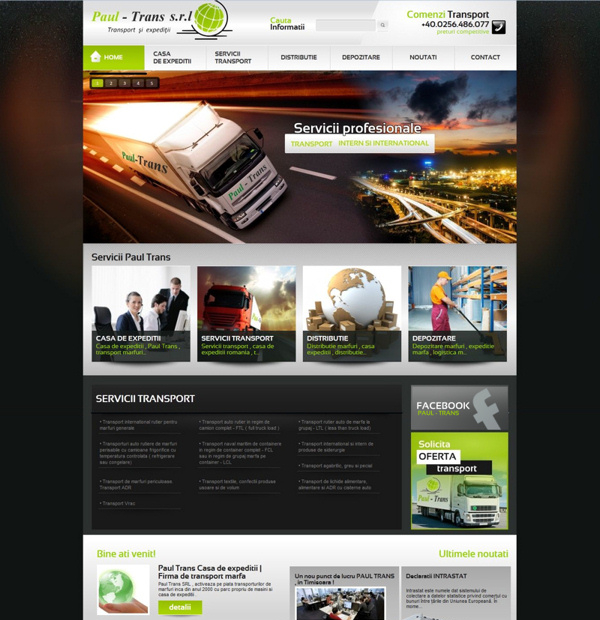 Website created for this transport company is dynamic, and contains a wide range of useful information for the customers. It is structured so that the information is accessible to anyone. 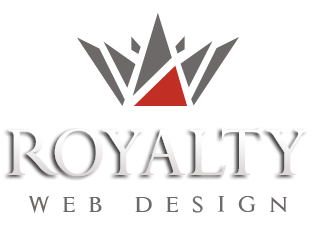 Graphic is elegant, with a central animated banner. The entire project contains also a transportation management software.